Let Tops show you the value of natural, easy-care quartz slab for your countertops. Composed of natural quartz particles, slab quartz is a superior choice for countertops with the feel of natural stone. Its nonporous surface resists stains and acids, it's easy to maintain and does not require sealing. 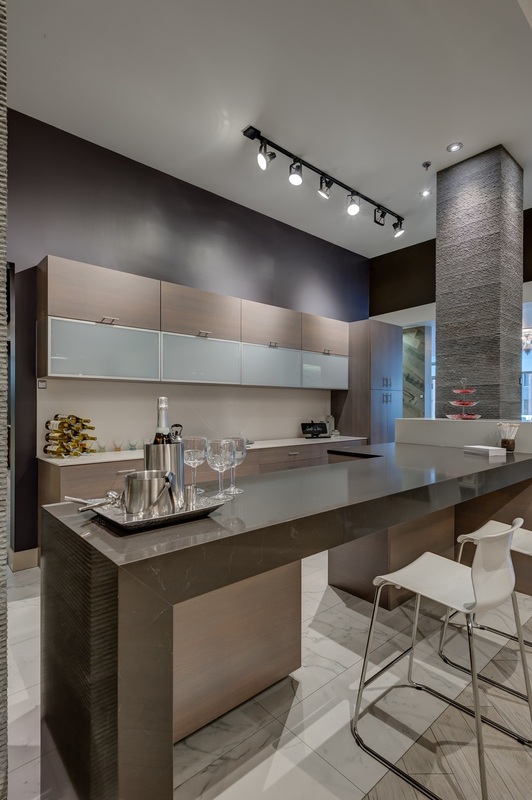 Available in a wide range of colors and textures, quartz provides consistent coloration throughout the entire slab. 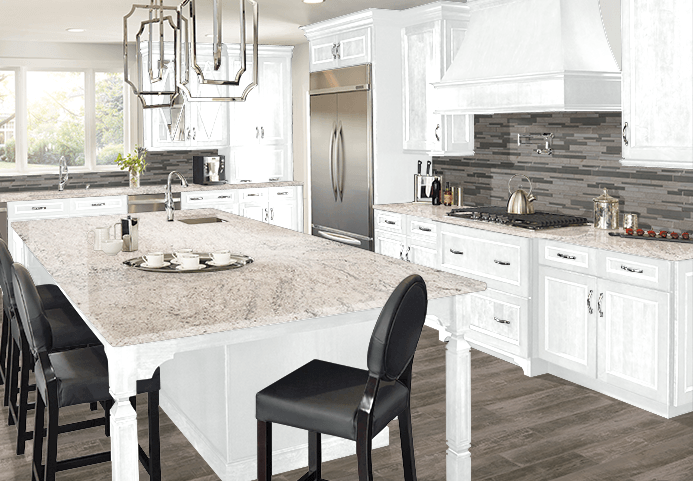 Call Tops today for your free quartz countertop design appointment and 360 459-3000, or stop in during our Design Center hours. We proudly work with the largest stone suppliers in the Pacific Northwest Region!